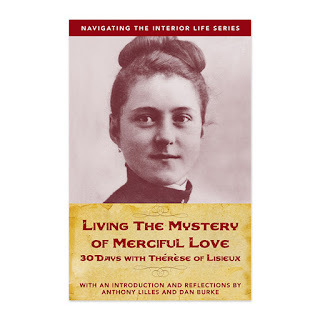 Living the Mystery of Merciful Love co-written with EWTN's Dan Burke, this work provides thirty days of reflections on St. Therese's Oblation to Merciful Love based on her letters and witness. 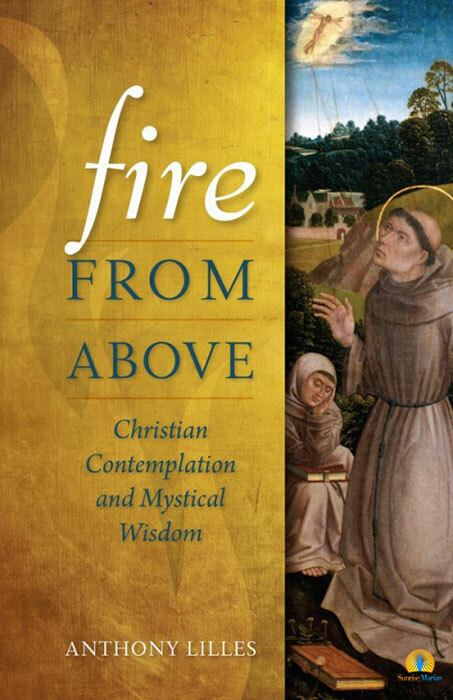 Fire from Above: Christian Contemplation and Mystical Wisdom, Sophia Institute Press, 2016 explores how humble prayer calls down fire from above and as we learn to live a life rooted in such prayer, this heavenly fire grows into a profound awareness of the presence of God. 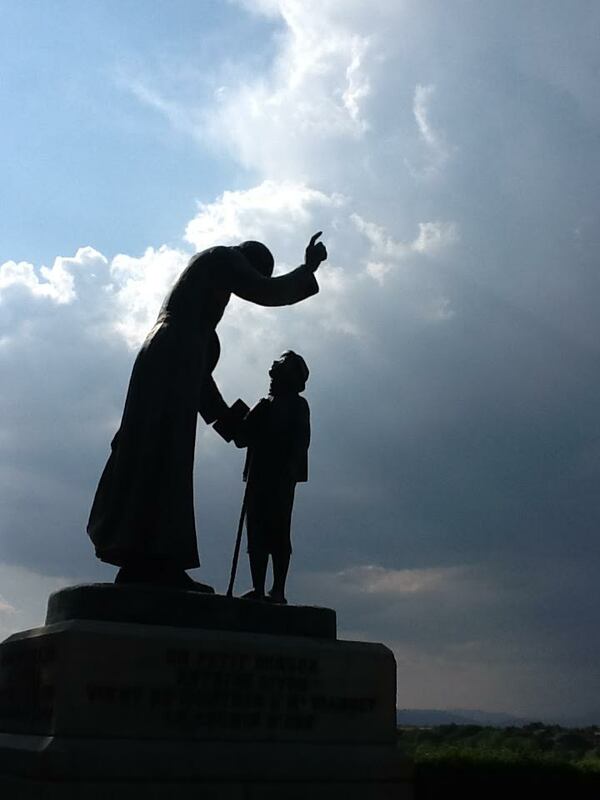 Archbishop Jose H. Gomez of Los Angeles provides an encouraging and insightful foreword. 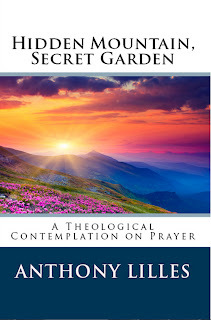 Published by Discerning Hearts, Hidden Mountain Secret Garden provides an accessible synthesis of the spiritual doctrine of some of the great saints and mystics throughout Christian history. 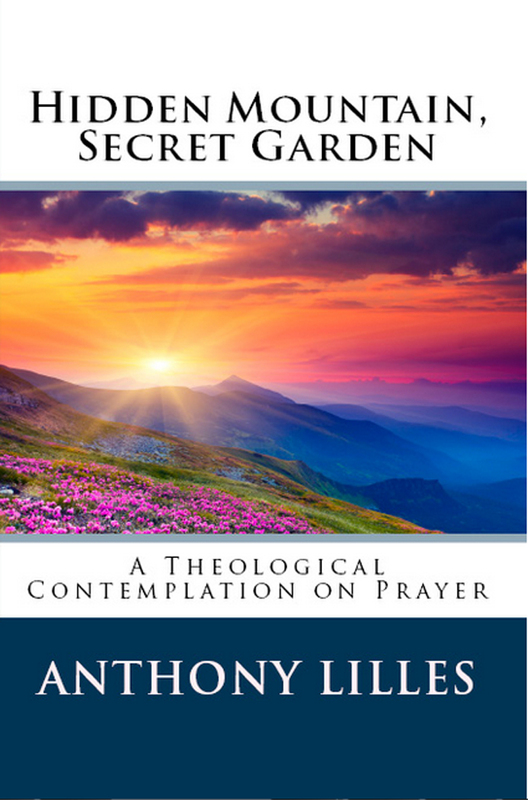 Drawn from material used in lectures to seminarians and graduate students, this theological contemplation on prayer is based in the mystical tradition of the Catholic Church, a tradition that emphasizes mental or contemplative prayer in the life of grace. From struggles with doubt and irrationality, through all kinds of dark nights and difficult hardships, up hidden heights and down into secret depths, to the truth of sacred doctrine and the power of forgiveness--this beautiful journey blazed by the Risen Lord is waiting for each of us. 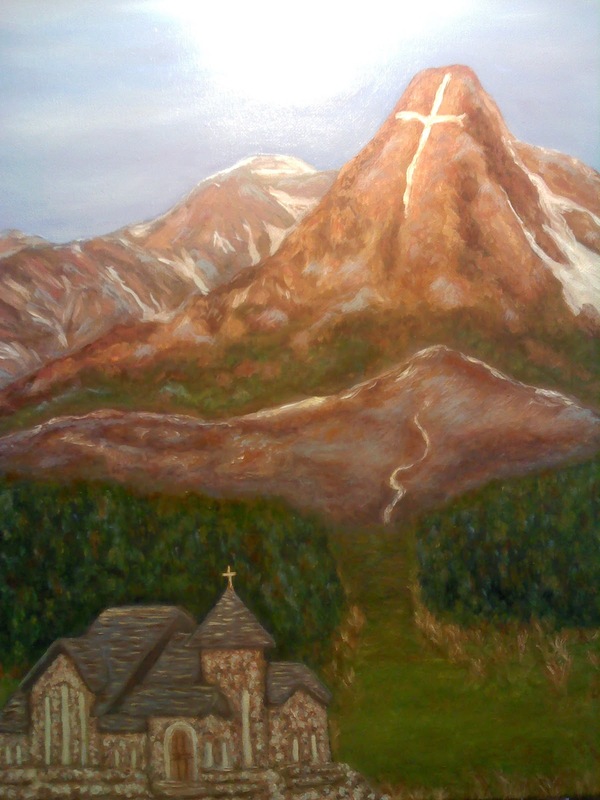 My author's page on Amazon.com can be found by clicking here.